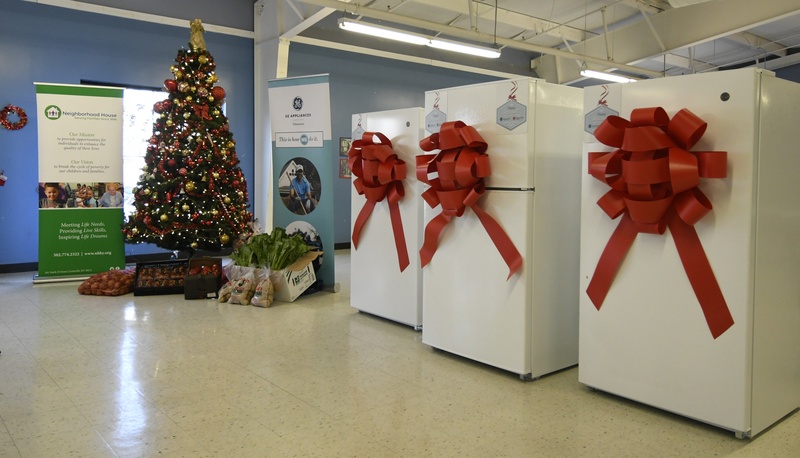 LOUISVILLE, Ky. — December 18, 2018 — GE Appliances (GEA), a Haier company, today announced that in cooperation with Dare to Care, it is donating 73 refrigerators and freezers to 46 Louisville-area food pantries. 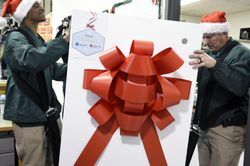 GEA is also donating $25,000 to Dare to Care to help fill those appliances and the pantries of local agencies with food during this holiday season. 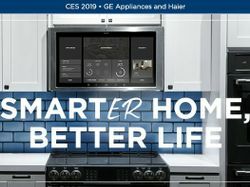 Dare to Care notified GE Appliances in November that dozens of agency partners had old or broken refrigerators or freezers. This made it impossible for Dare to Care to donate fresh or frozen foods to the agencies. 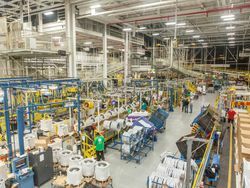 Dare to Care Food Bank leads the Louisville-area community to feed the hungry and conquer the cycle of need. 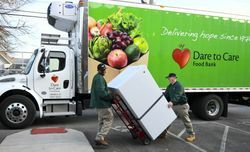 Dare to Care fulfills this mission through innovative programs, efficient operations and by partnering with nearly 300 local food pantries, shelters and kitchens to get food to people in need. In the past year, Dare to Care and its partners have provided 19.9 million meals to the Louisville-area community. GE Appliances, Dare to Care and Mid, Inc. employees chip in to deliver the 73 refrigerators and freezers donated to 46 Louisville-area food pantries.